This was my third redspokes trip. 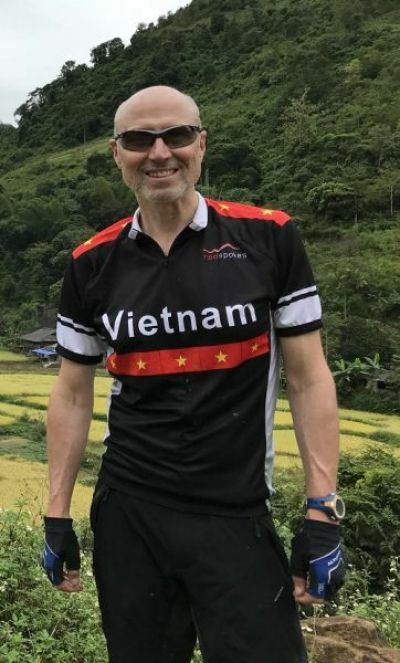 The first of its kind to NE Vietnam was the attraction for me. This must be one of the very few areas of the world where tourists and tourism have not yet had an impact, changing the people and the experience of how life is. Cycling through remote villages along tracks and roads devoid of traffic with wonderful vista around very bend was truly bliss. However, hurry up if you want to experience this as it won't be long before it's gone for ever! As on the previous trips redspokes organisation and care were excellent. 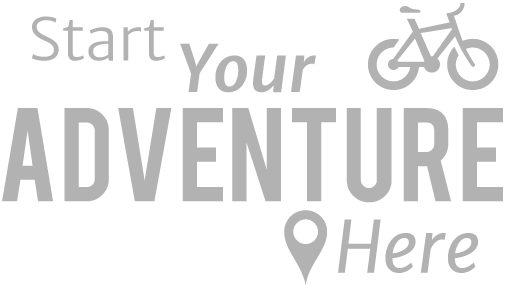 I have no hesitation as before in recommending this trip and redspokes to whom I extend by grateful thanks for another great experience of a life time. I have been on several trips before but I rate this one the best ever. It was well run the hotels and guest houses were clean and very welcoming. 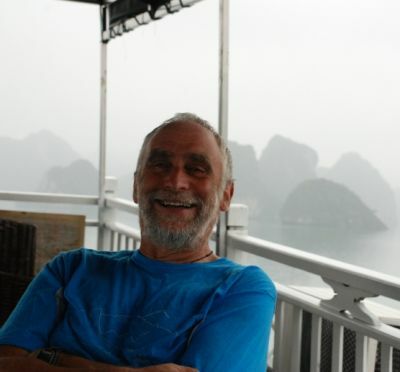 Vietnam has to be one of the cheapest places to visit in the world, the food was great and the beer is cheaper than water. The people are the most friendliest I've ever met and the women are the prettiest. The views were spectacular and the cycling was hard but we all made it. I'm now looking forward for my next trip with redspokes to China . A fantastic trip in all aspects! 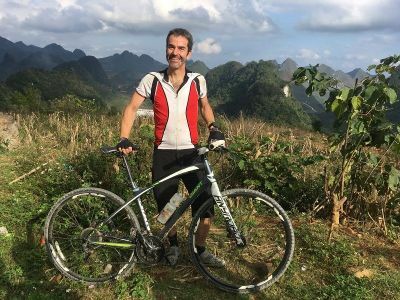 As a veteran of ten guided cycling trips so far with several tour companies, I can attest that redspokes certainly has it's act well together. There were rarely any issues or unexpected changes in the trip; and when they did occur on occasion, the guides and staff adjusted accordingly without any problems. 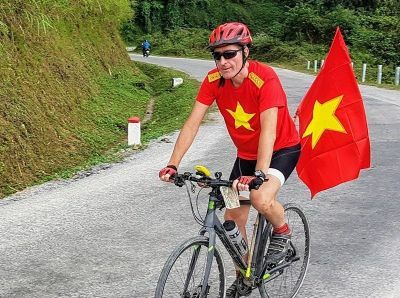 The concern and attention for the riders by the staff was always apparent, and the smiles and helpfulness of Mr. Phong were always such a pleasure. Even during the rest days, Mr. Phong was always present to accomodate us with any and every detail. 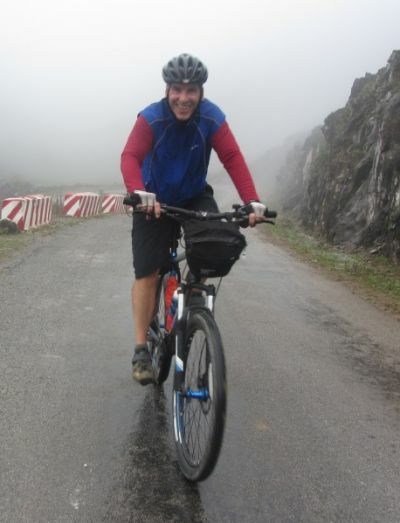 Mr. Trung's bikes were first class as well! 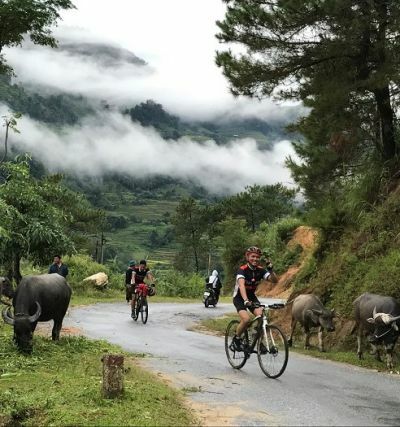 The riding was at times very challenging, but the payoff was cycling through incredible scenery and fascinating villages, with a true sense of accomplishment culminating each day. 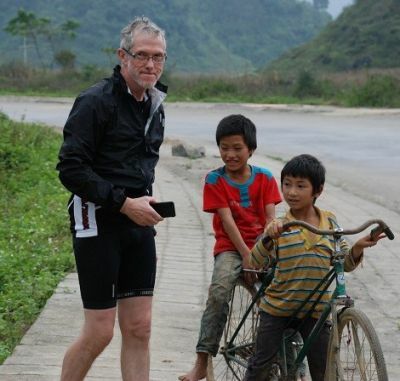 I can heartily recommend this trip to anyone wishing to see rural Vietnam up close on two wheels!
" I have been on several trips before but I rate this one the best ever. It was well run the hotels and guest houses were clean and very welcoming. Vietnam... "